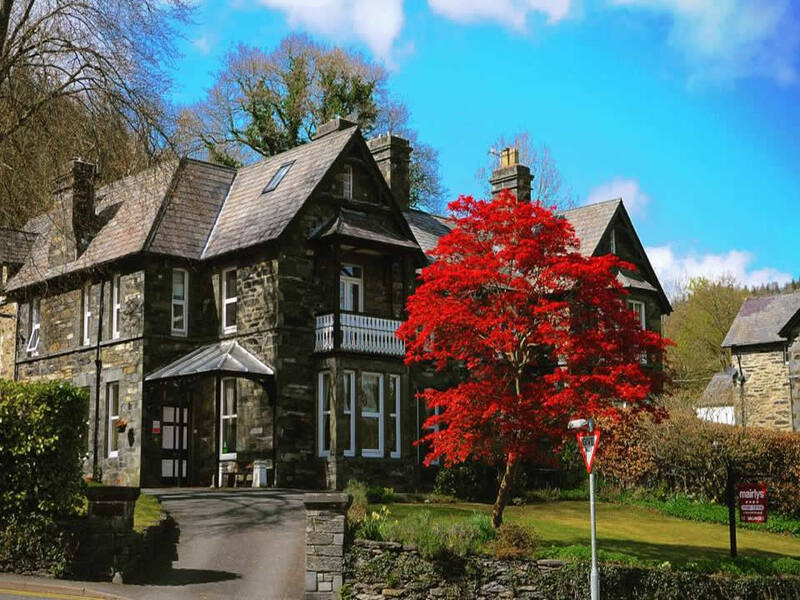 A substantial Welsh Victorian stone slate house situated in the picturesque village of Betws y Coed in the heart of the Snowdonia National Park. This family run guest house offers comfortable en-suite rooms and ample off road parking. Leave the car and enjoy the natural environment on foot, bike or public transport. 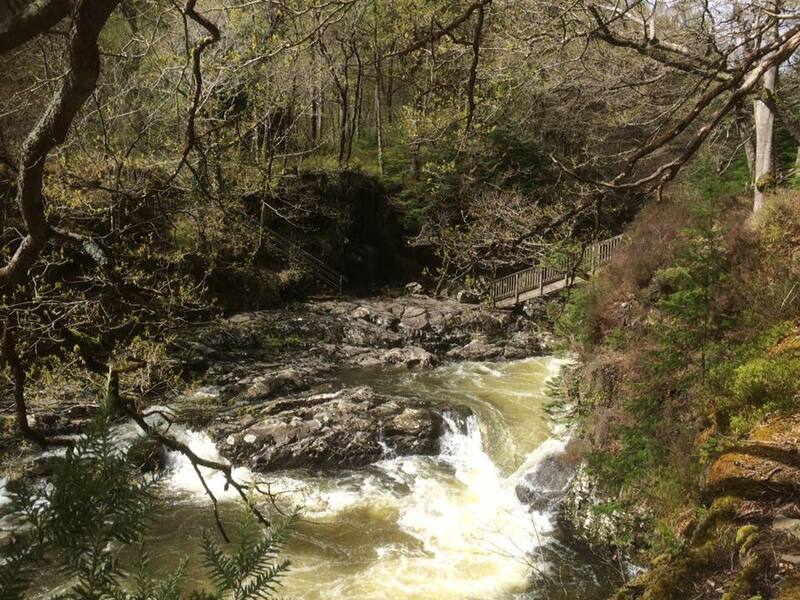 Betws y Coed is a walker's paradise with countless walking trails into the Gwydyr Forest and Lake Elsi. 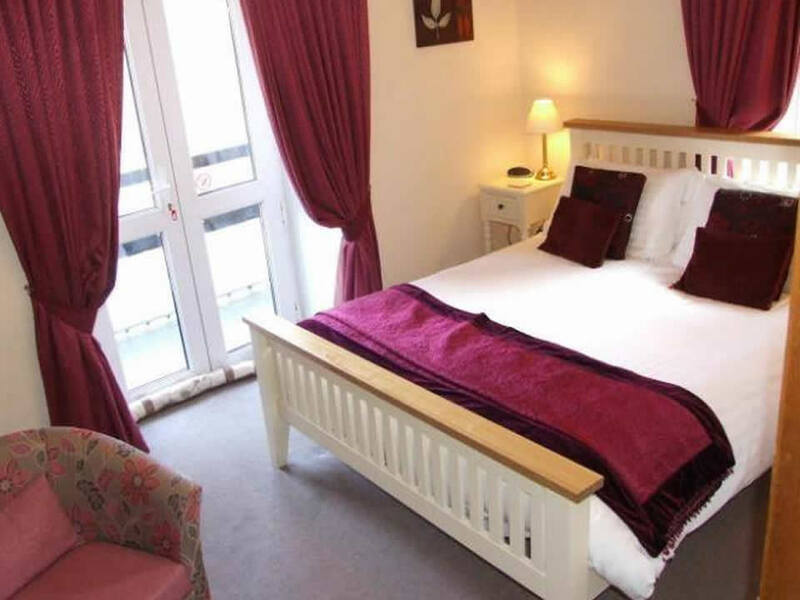 en-suite rooms all furnished to a high standard. 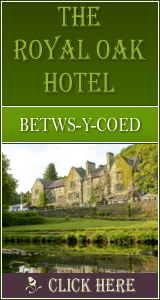 Rooms: 3 double ensuite, 1 kingsize ensuite with private balcony all south facing and overlooking Snowdonia's Gwydyr Forest, 1 single ensuite overlooking fields at the rear. Excellent village location with views over Snowdonia's Gwydyr forest. Southfacing garden with seating area. 1871 Click Throughs => £935.5 Since 13/May/2013 based on an example £0.50 cost of a click through from Google pay per click. The click through ratio to this accommodation provider's own website Since 13/May/2013 is 10% .